In Part One, readers will join Lee McCormick as he reflects on his personal journey of recovery and transformation--a journey that initiated him into a life of helping others recover their own sense of self and purpose. 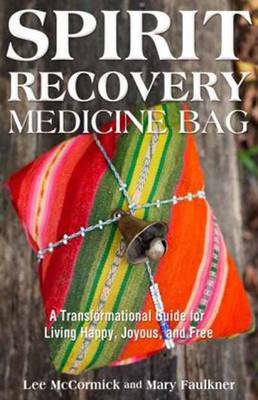 Part Two is a medicine bag of healing practices designed to guide readers in developing self-awareness and awakening their sense of power-specifically the power of choice rooted in personal values and commitment to living those values. Covering a variety of topics addressing spirituality, awareness, and consciousness, the authors pose questions for reflection and self-investigation along the way.